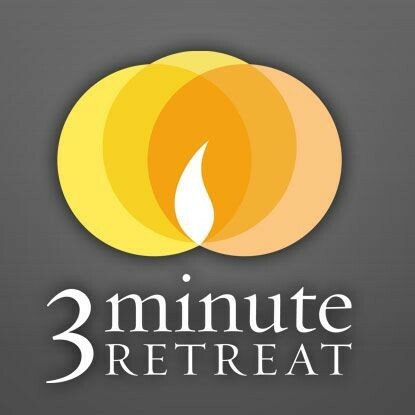 Three minutes a day can give you 24 hours of peace. Knowing that not everyone prays at the same pace, you have control over the pace of the retreat. After each screen, a 'Continue' button will appear. Click it when you are ready to move on. If you are new to online prayer, the basic timing of the screens will guide you through the experience.